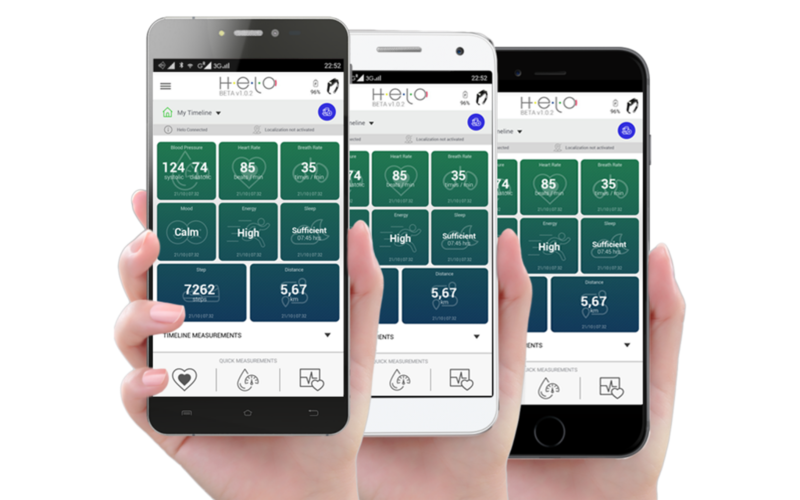 There is big news in the wearable fitness and health monitor market and it's called H.E.LO. 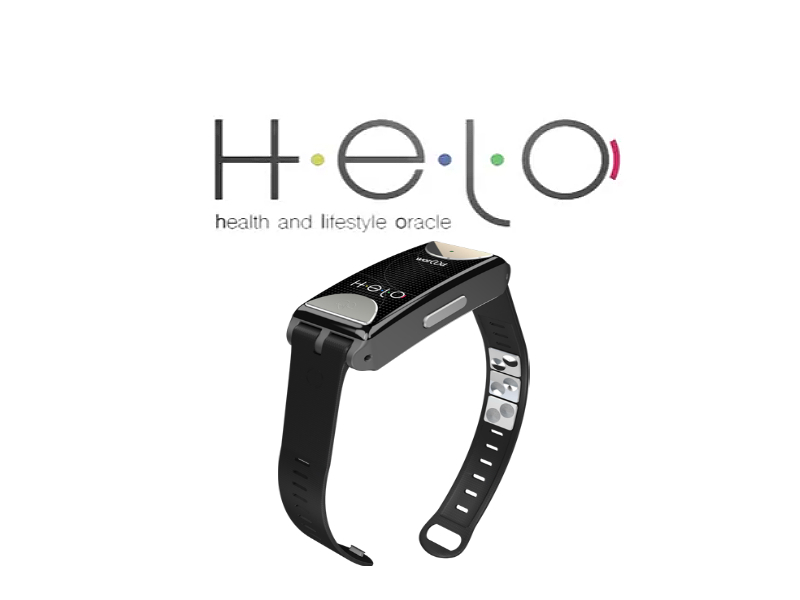 Its sleek and discreet design makes it the perfect choice for even the most fashion conscious health enthusiast and its unique features make it stand out in a market that also offers the likes of the Fitbit Blaze or the Apple Watch. Besides the standard features of being able to monitor your heart rate, calculate the calories you burn and the distance you cover, it has a variety of revolutionary features including but not limited to ECG/EKG and blood pressure monitoring, mood and fatigue sensors, a panic button and an emergency SOS GPS location, with more amazing features coming soon (like a mosquito shield, which sounds pretty incredible!). So whether you want to stay on top of your New Year's resolution of staying fit or monitor your health to make sure you're doing well, H.E.LO. is going to be a huge help in achieving your goals and improving your quality of life. H.E.LO. 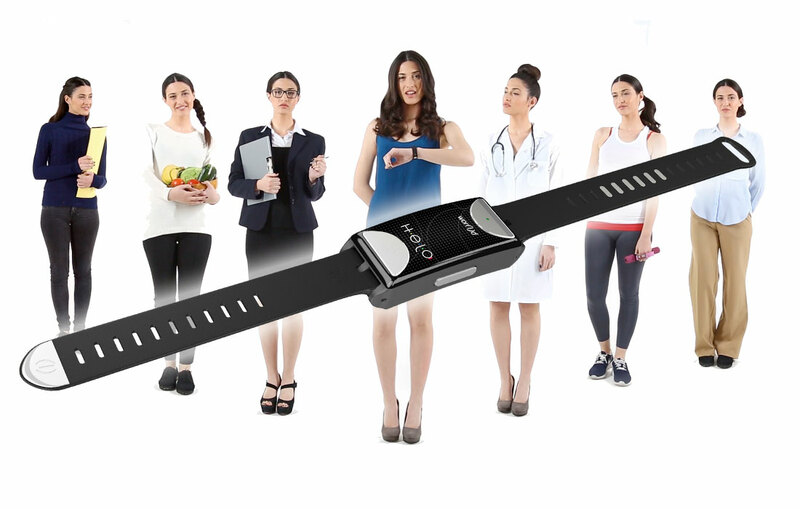 is now giving away one of their amazing wearable monitors (a $320 value). All you have to do is ENTER THE GIVEAWAY HERE. Gostei muito e não conhecia o produto. This is a really cool give away... I would really like to win this, I had a fit bit... I'd like one that I could have more options for xox.